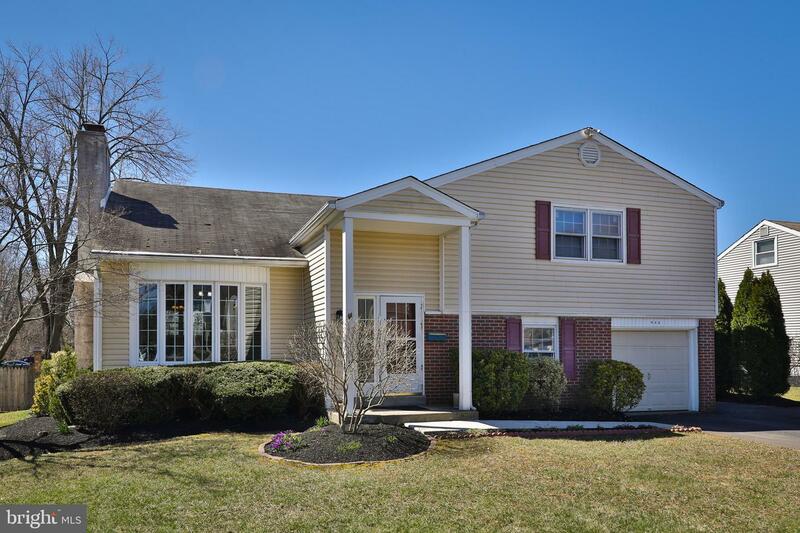 Move your family right in to the top rated Upper Dublin School District in this family friendly home! 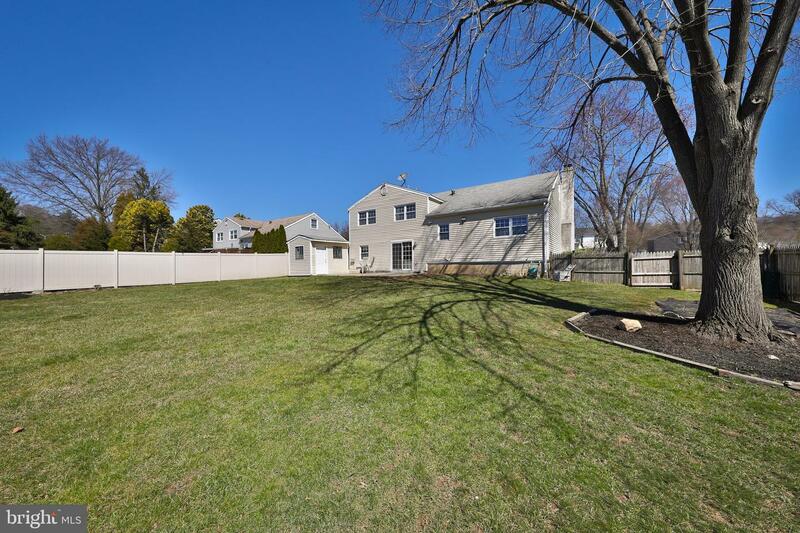 The neighborhood has sidewalks and adjoins Sandy Run Park which provides plenty of green space. 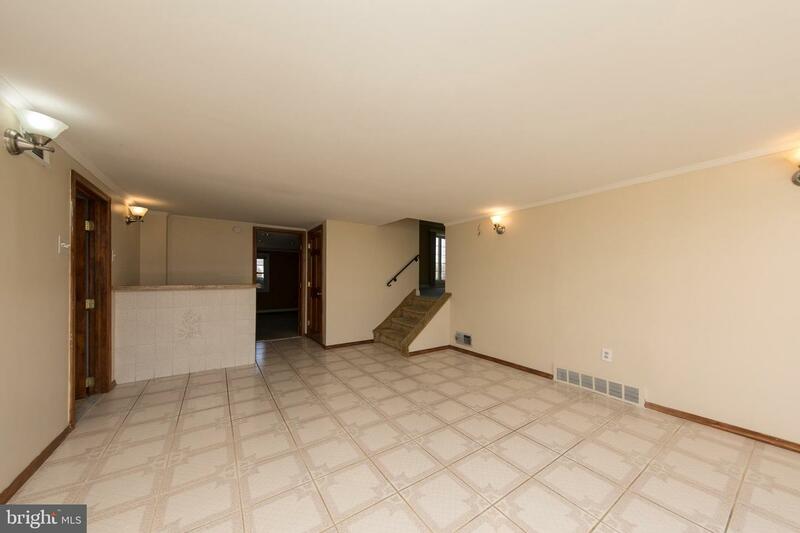 Children~s wet shoes not a problem in the tile foyer with roomy coat closet. 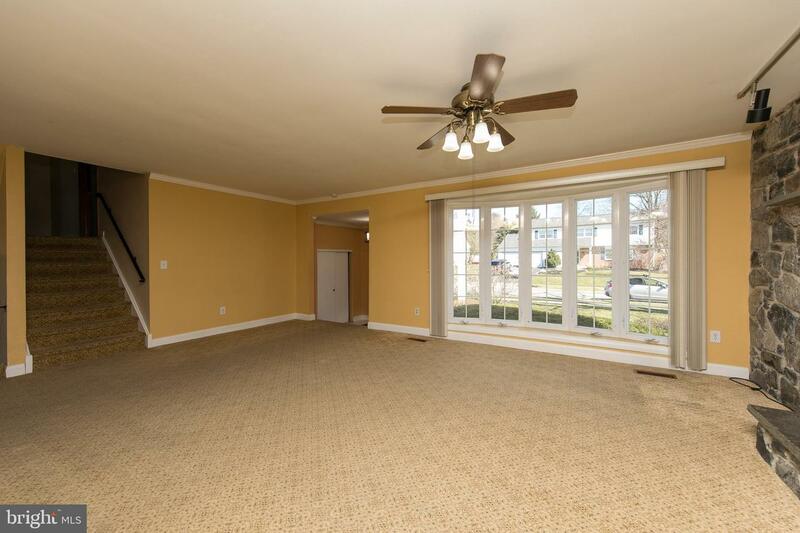 The large bright open concept living room/dining room has a large bay window that overlooks the front yard and another double window with views of the back for plenty of sunny exposure. 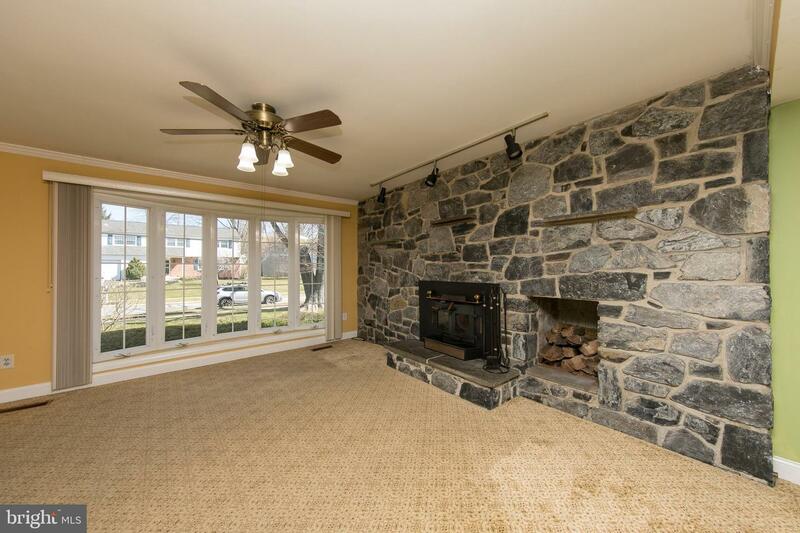 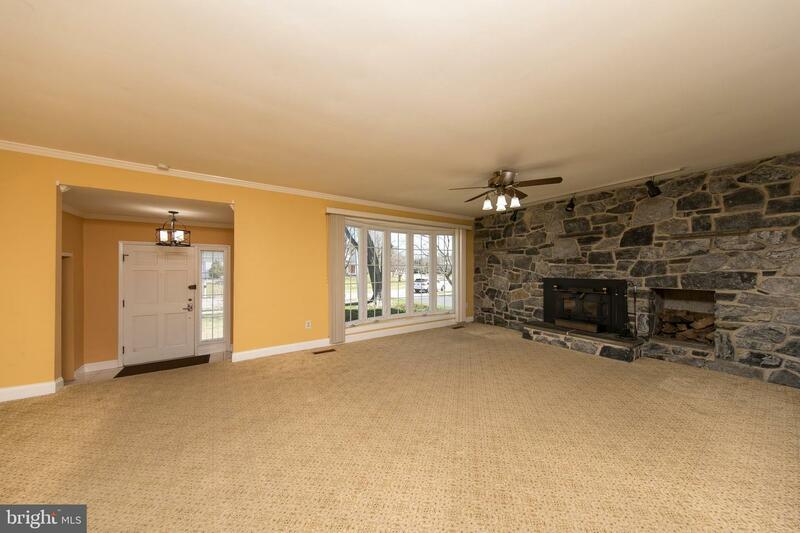 The living room also boasts a gorgeous stone fireplace. 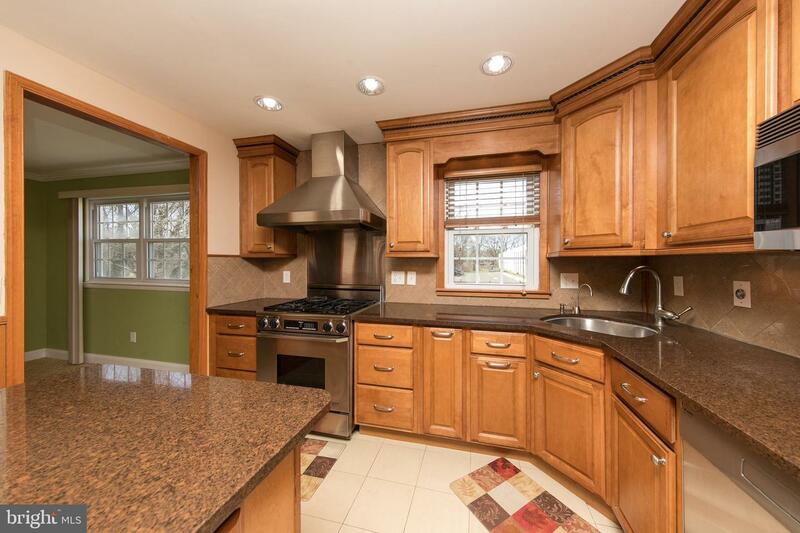 The kitchen is updated with plenty of cabinets and a large island. 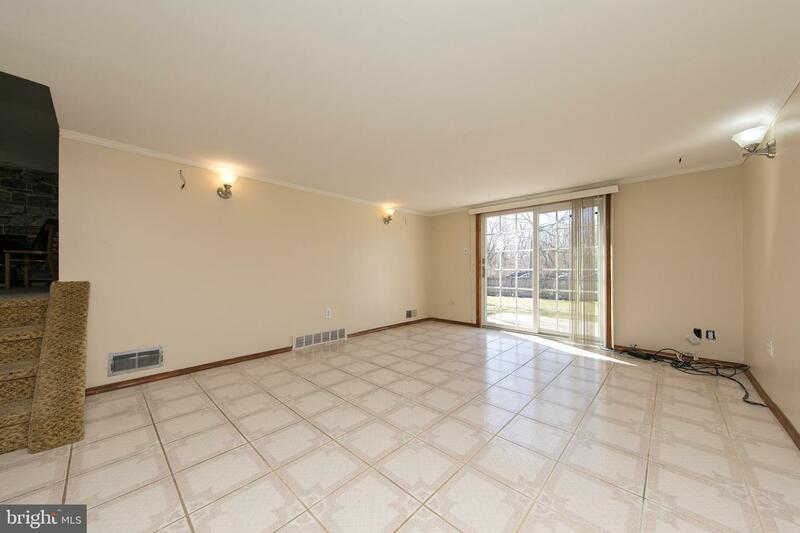 Perfect for family gatherings! 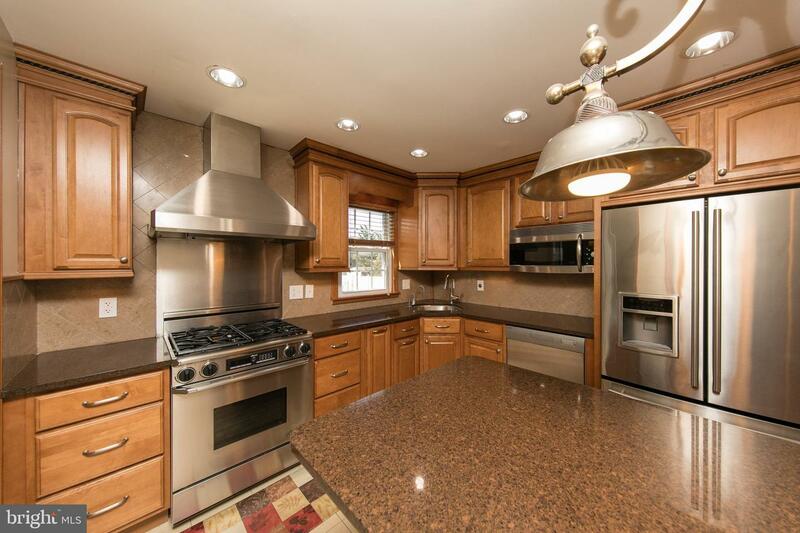 The countertops are granite and the appliances are stainless steel, the chef in the family will thank you when they see the Dacor stainless steel gas stove with restaurant-quality hood. 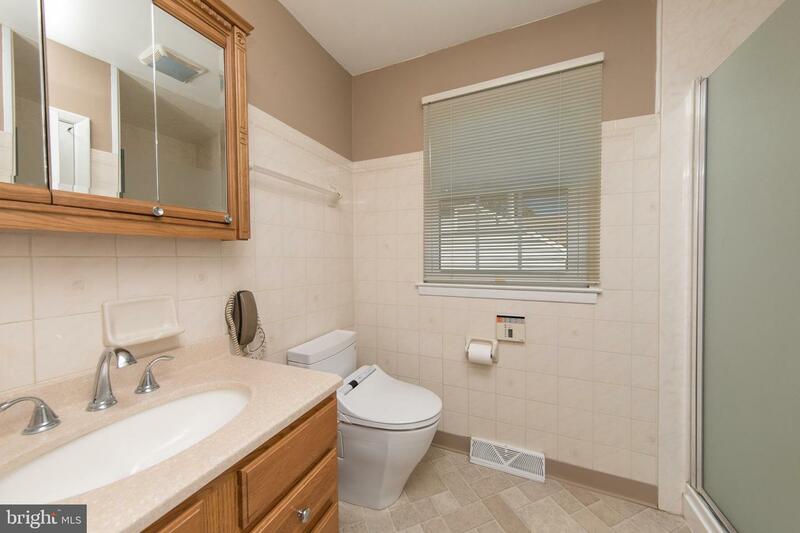 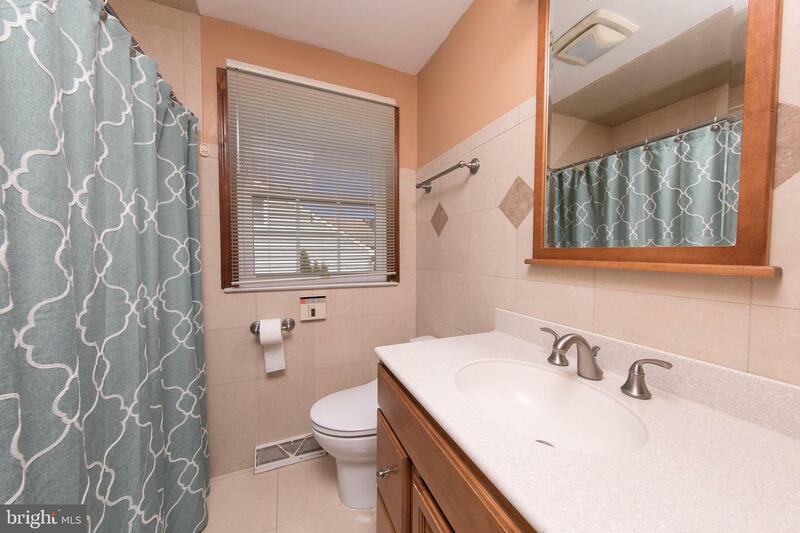 The master bedroom bath are a substantial size with an update bathroom. 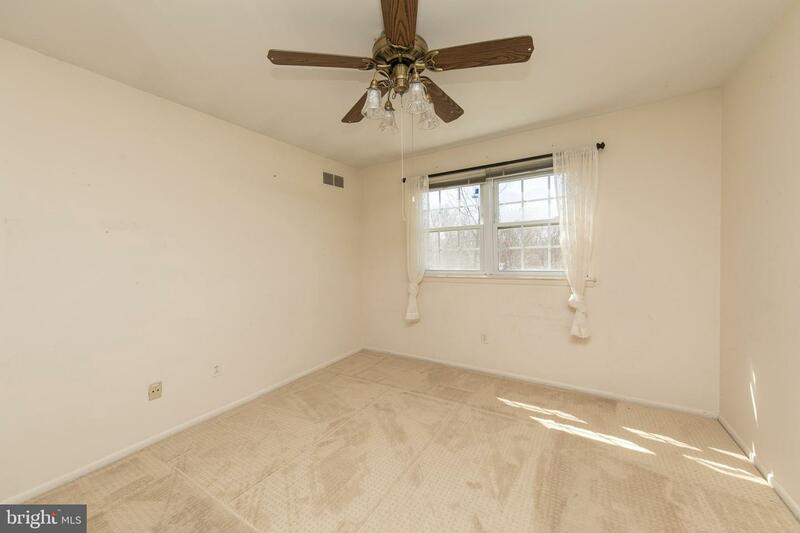 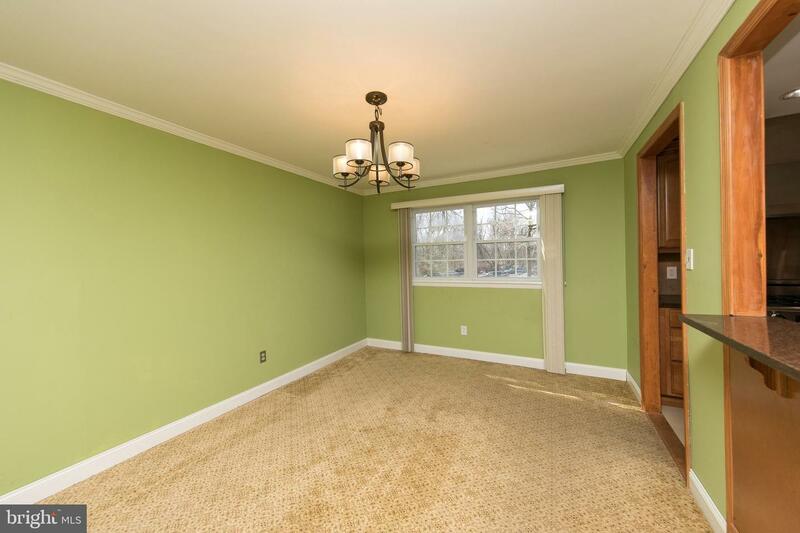 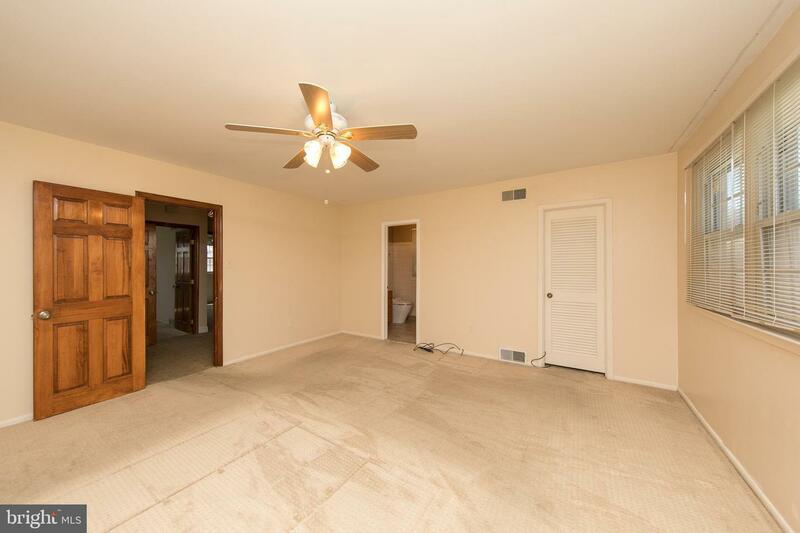 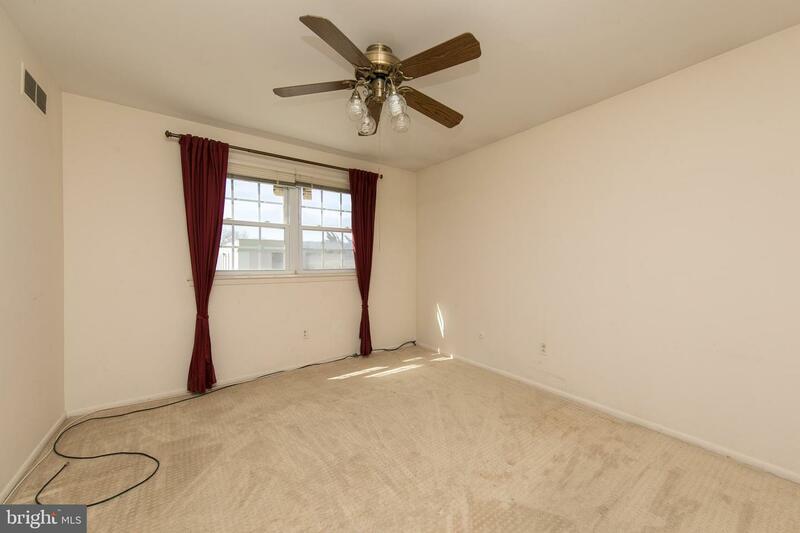 The bedrooms are good-sized with big closets and neutral carpeting, the hall bath is also updated. 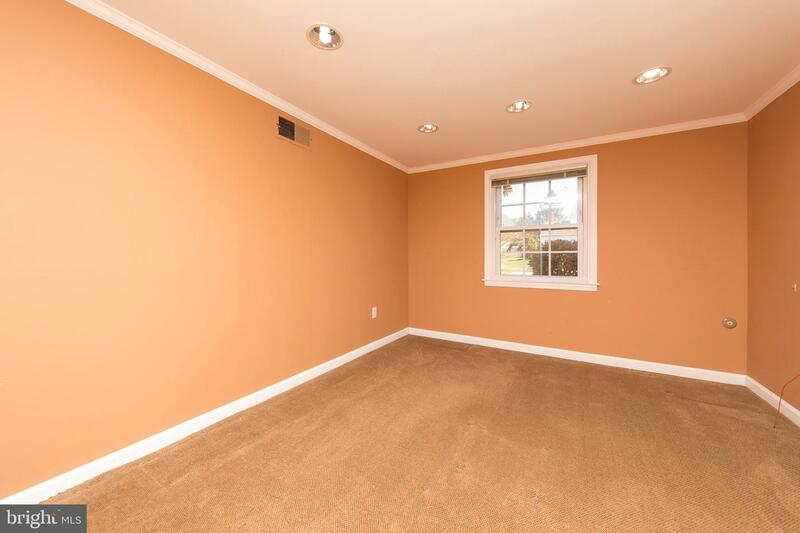 The fourth bedroom has extra storage! 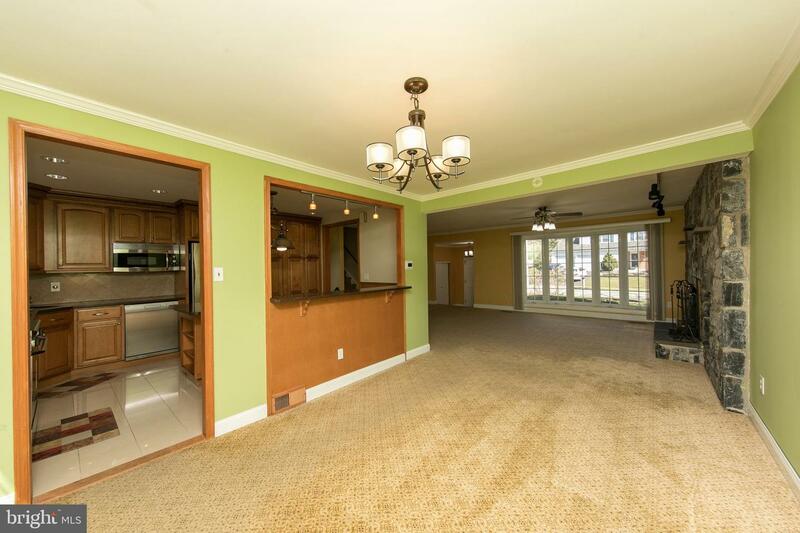 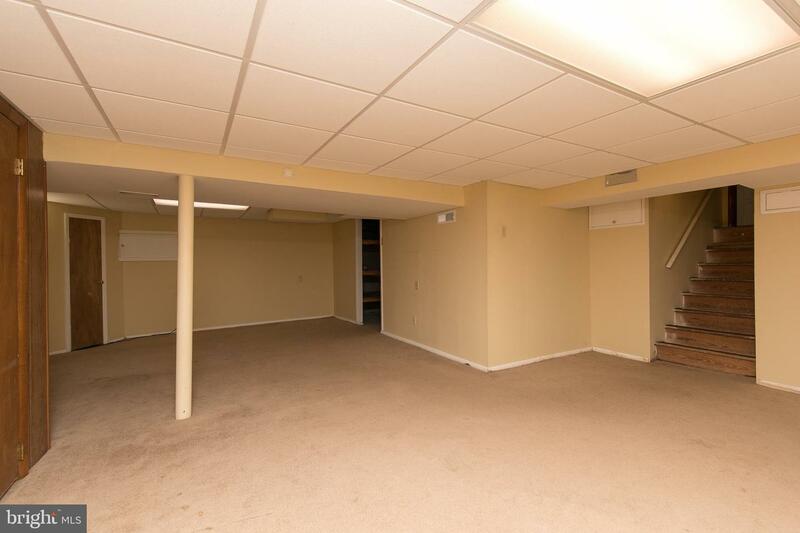 The finished basement has enough room for the kids to hang out, and your treadmill. 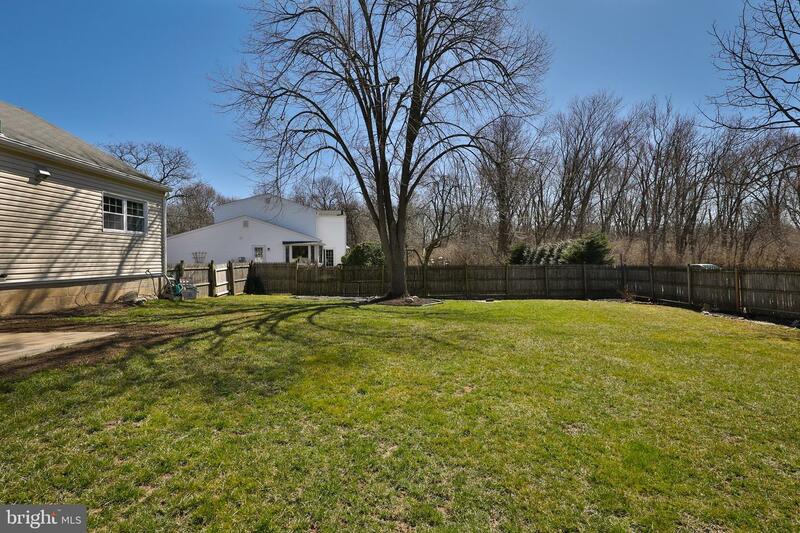 The gorgeous, level, backyard is fully fenced perfect for catch with kids or dog and unwinding after a long day. 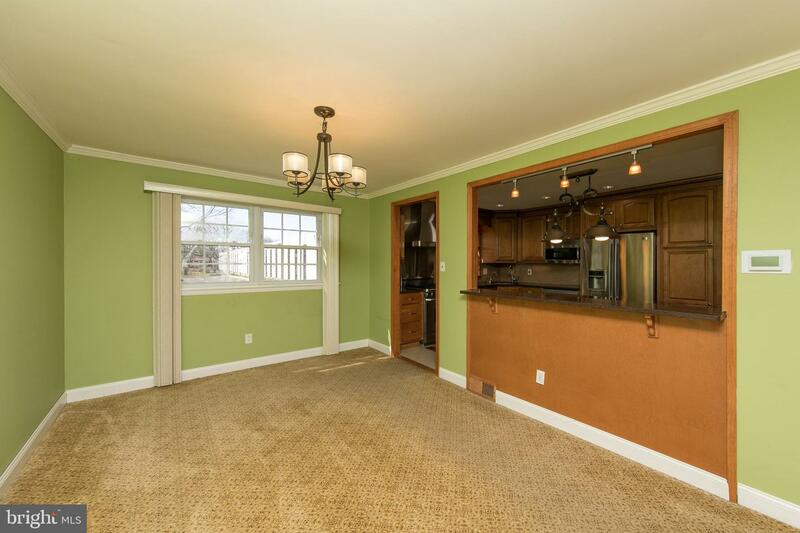 Entertain away on your patio with a view of it all! 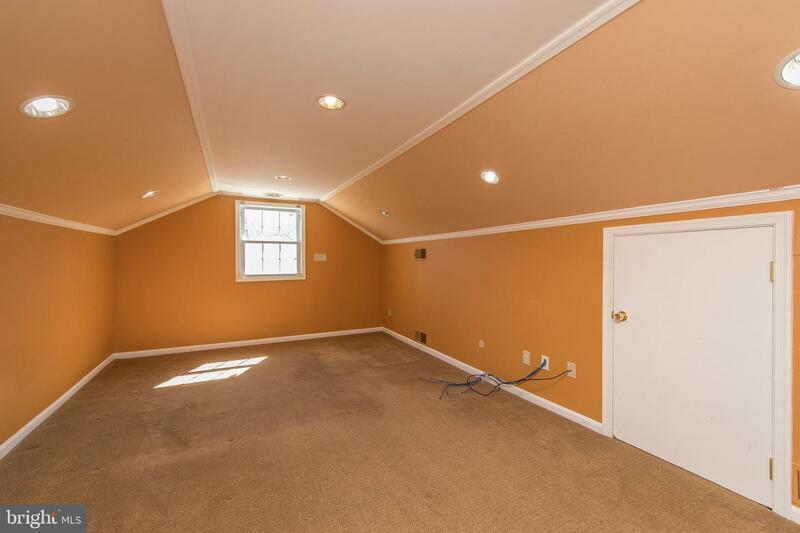 The one car attached garage is heated so it is perfect as a garage or additional workspace. 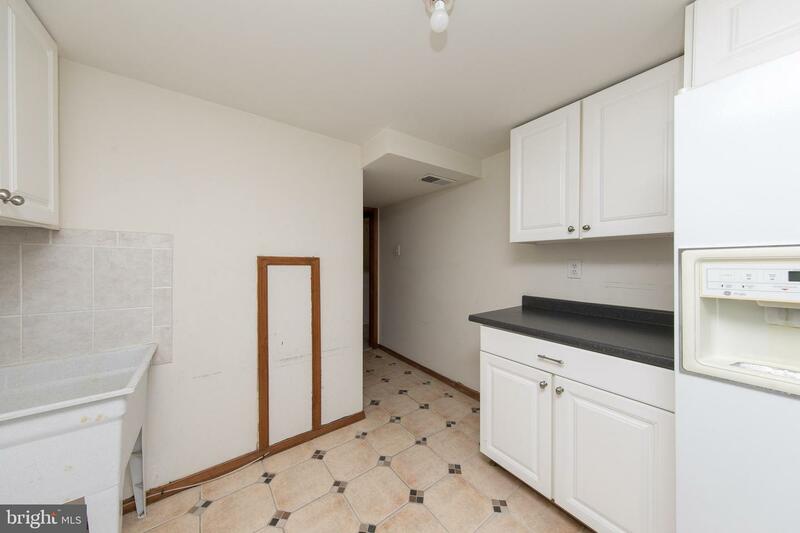 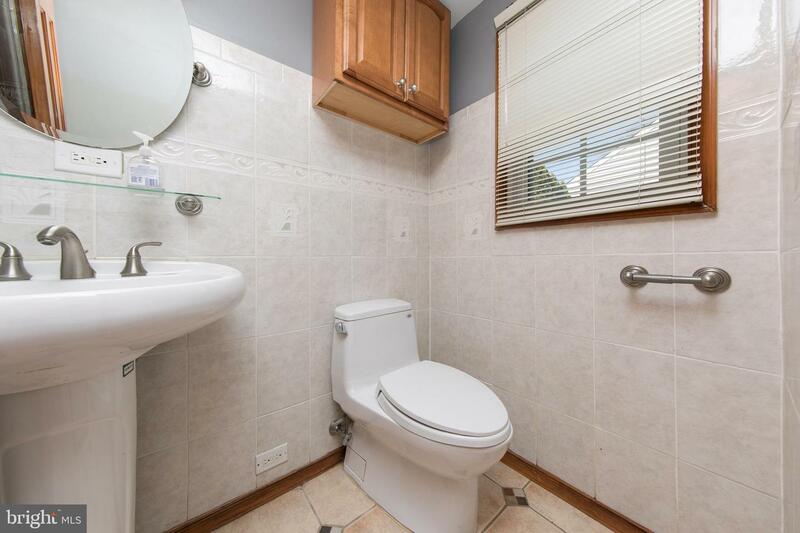 With a laundry room that even has room for an extra refrigerator this house has it all! 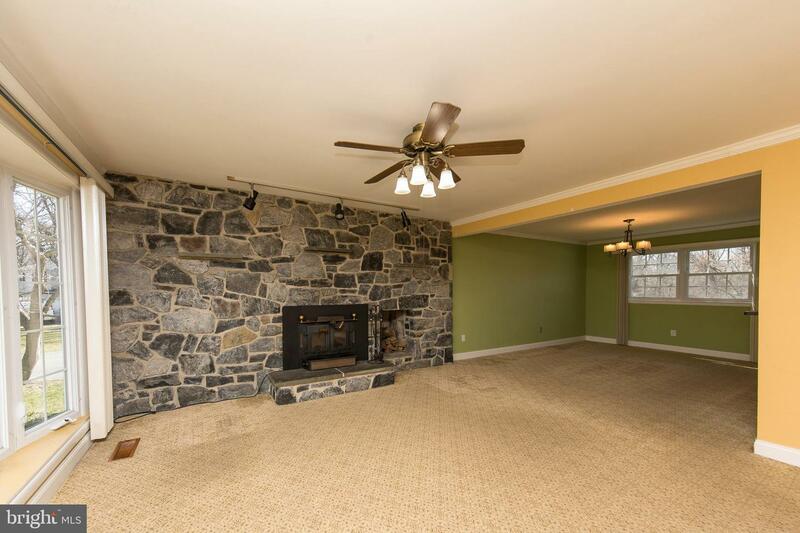 The home is convenient to everything and is minutes to schools, parks, transportation, PA turnpike, Rt/. 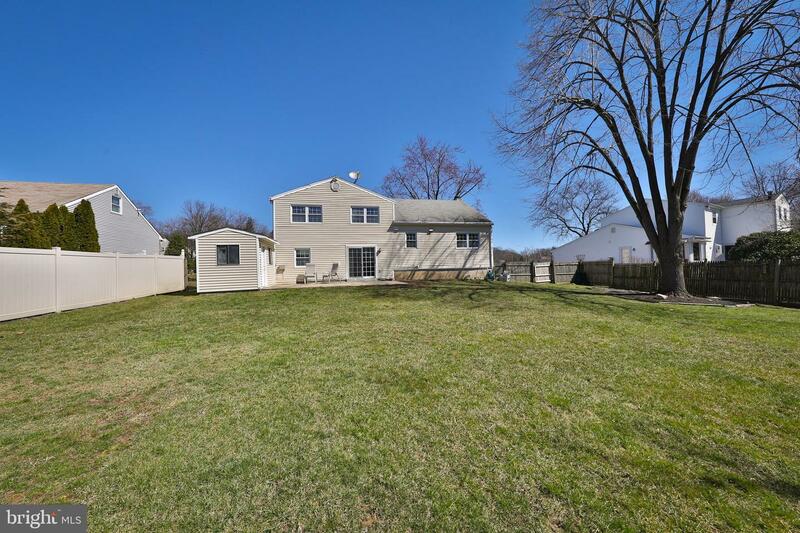 309 Expressway and downtown Ambler. 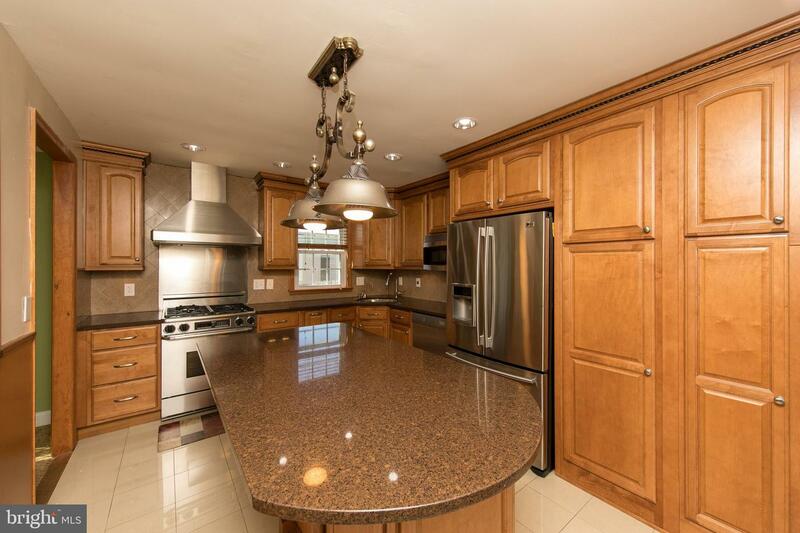 A great house in a sought after school district!